Sharp is a company that has been manufacturing photocopiers since 1972, they quickly became one of the top companies for manufacturing IT and business technology solutions and have remained one of the world’s best ever since. Sharp offers a large range of multifunction photocopiers, all of which sporting slightly different abilities and features making sure there’s one available for each business and their needs. 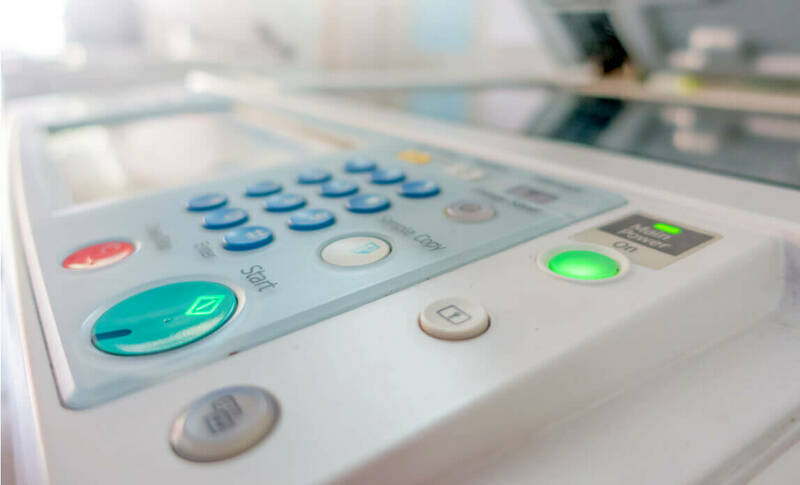 The Sharp photocopiers are known for being powerful, high quality and versatile, we’ve chosen 7 of our favourites to help you find the perfect machine for your business. This is a compact machine that is ideal for smaller businesses, it has the ability to copy at speeds of 20 pages per minute and comes with many great features. The MX-B200 is a black and white copier that prints 600dpi resolution and uses several clever modes to ensure the best quality and exposure of prints, making sure they all come out perfect first time and preventing unnecessary waste. The Sharp MX-B200 has a Scan Once Print Many function that means you can store the document in memory for future printing uses, another time saving feature is the automatic single pass feeder that will automatically make copies without human interference. Even though this copier is black and white you can scan in high resolution, full colour and save it to multiple destinations. The MX-B200 can hold 250 sheets or if needed, this can be upgraded to a 550 capacity. All of these features help to keep printing jobs quick and simple, even when the machine is not in use it helps to make life easier by automatically turning itself off after a period of inactivity, so you never have to worry about whether you remembered to turn it off! The Sharp MX-M202D is a multifunction photocopier suited to larger businesses; it is compact, easy to use and has a range of excellent features. 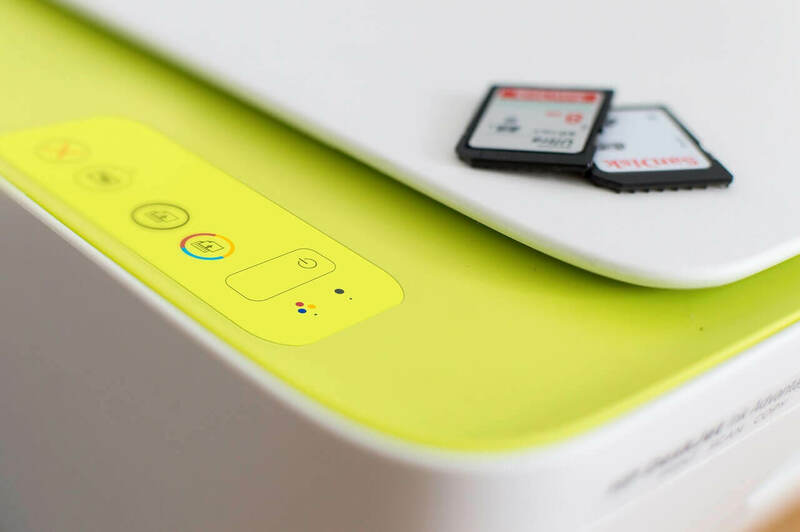 The print speed is 23 pages per minute and you can not only copy and print in black and white but you can also scan and store documents in colour. The standard paper capacity is 600 sheets but this can be upgraded to 1100 sheets for businesses who often print large jobs. The MX-M202D enables you to use paper size up to A3 and your documents will be in excellent 600 x 600 dpi resolution. There is an Electronic Sorting features which means your documents can be easily stored and filed for easy location and access in the future. You can also fax with the MX-M202D, making it perfect for all office printing jobs. This is an all round, well prepared machine that you can rely on to produce fantastic prints every time. The MX-3111U is a full colour, fast and productive multifunction copier that is perfect for growing businesses. With an impressive 31 page per minute speed, a user-friendly control panel and a less than 8 second first copy speed it won’t take long for even the larger copying and printing jobs to be completed. The standard paper capacity is 2,100 sheets and there is an auto tray switching function that means there are no pauses when one paper tray runs empty. There are even finishing features that help to give your documents that extra detail that makes all the difference to how your end product looks. The MX-3111U is an impressive, powerful and high quality copying that will meet the needs of any small business. The Sharp MX-M502N is a multifunction copier that can print, copy, scan, fax and file, it can print 50 pages per minute and has a paper capacity of 1100 sheets or this can be increased to a maximum 5600 sheets if needed. The print resolution is 600 x 600 dpi and with the MX-M502N you can scan in full colour. The touch screen control panel is easy to use and it can even be shown on your computer screen. Your documents will also ben easily located thanks to the electronic sorting system. Not only does the MX-M502N have all of these great practical features but it also has fantastic security features that help to keep your documents secure, these include encryption and access restriction. This is one of the more powerful colour multifunction copiers that can print, scan, copy, fax and file documents. No matter whether you a printing in colour or black and white the MX-2314N will provide you with 26 prints per minute and with a standard 600 sheet paper capacity that can be upgraded to 3100 sheets you won’t need to worry about being caught short on paper. The colour touch screen is easy to operate and will give you maximum results with minimum effort. This is a compact yet powerful machine that will always produce great prints. 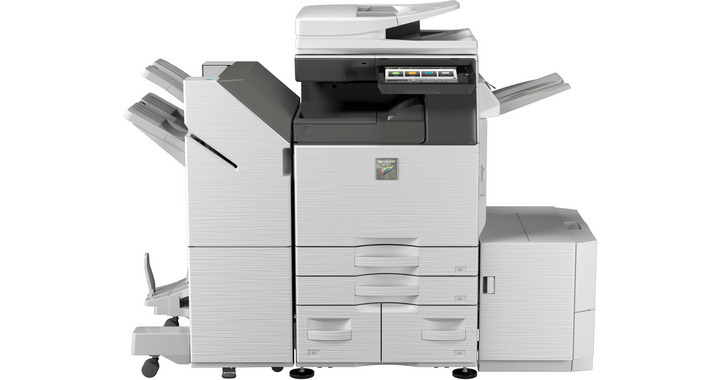 The MX-C380 is able to print, copy, scan and fax in both black and white or colour. It is able to hold up to 2100 sheets and can print up to 38 prints per minute. This is ideal for smaller offices thanks to its compact design and stylish look. The MX-C380 is easy to use thanks to its simple touch screen control panel that provides document previews to prevent mistakes and an easy access USB port for scanning and printing purposes. The productivity of this small copier is impressive and it does not mean you have to sacrifice quality with impressive 1,200 x 1,200 dpi resolution prints. You will also have many security features built in to ensure no unauthorised access or printing occurs and that your data is safely encrypted. The MX-M1100 model is a fast, high volume multifunction photocopier that prints in black and white. The abilities of the MX-M1100 are fantastic, it can produce a very impressive 110 prints per minute and has a standard 3000 sheet capacity – this can be increase to a maximum 8050 sheet capacity. Just by looking at speed and capacity you can see that this is a high speed and high performance model, in fact, it is one of the most powerful available. It is easy to use and surprisingly quiet so would suit any office environment. Another great advantage of this model is the ability to print and scan a huge range of paper sizes and types, as well as the finishing features available make each document even more impressive and professional. This is truly one of the top of the league high volume machines available. Sharp has an impressive range of photocopiers that are high performance and high quality, they are all simple to use and produce brilliant results with minimum input making them perfect for busy offices. These Sharp photocopiers all have multiple abilities as well as a lot of extra features so you will never be left wanting or needing more from them.